Teacher evaluations are an important part of our own evaluation process, where we work to continue improving LEARNZ virtual field trips. Teachers of enrolled classes who sent in an evaluation by 4:00pm on Friday 19 October went in the draw to win one of five prizes for their school, kindly donated and arranged by Transwaste Canterbury. Each prize consisted of two tracking tunnels - including six tracking cards, nails/pegs, ink, plus instructions. Teachers, you can complete your evaluation through your MyLEARNZ control panel after the field trip. There are five field trip prizes up for grabs. Each prize will consist of two tracking tunnels - including six tracking cards, nails/pegs, ink, plus instructions. 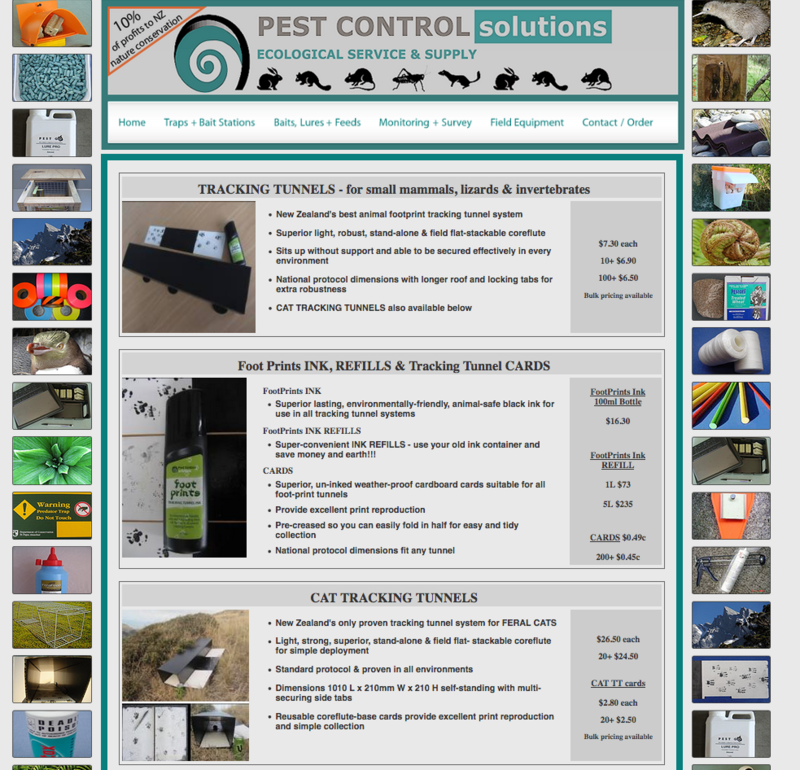 Image from Pest Control Solutions.